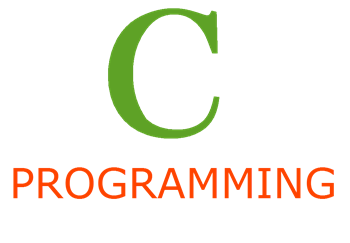 Quine in programming terms is a program which outputs its own Source code. These are self-replicating programs and are very popular in the programming community. So, in this article we will see how we can achieve this. This problem may sound complex, but this is actually quite easy and simple. So, the way we proceed with this is by opening the source file from the program and print out each and every character. Sounds simple, doesn't it? Lets code it. To open the file we'll use the fopen() function which takes in two parameters, the location of the file and mode of opening (Read/Write). Fortunately for us, there is a macro in C, to give us file's location, called _FILE_ macro. Using this we can get the location/path of the current file. Now, you know everything there is to know about this. So, let's write the program. And, the output as you can expect will be the same as shown.